VW rear main seal. 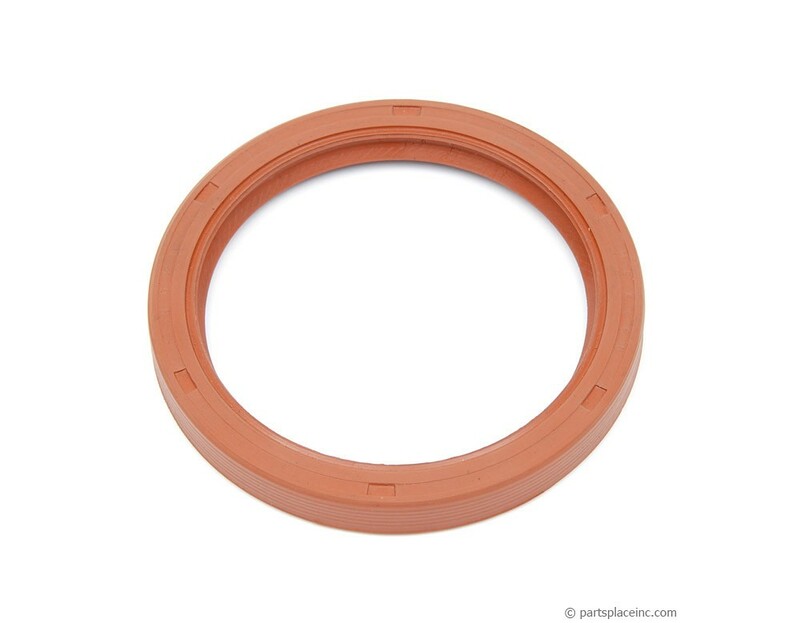 The rear main crankshaft seal is also known as the rear main oil seal. Make sure you replace this seal when your transmission is out of the car for service or a clutch job. A high quality like rear main seal will keep your engine and transmission protected for many miles to come. 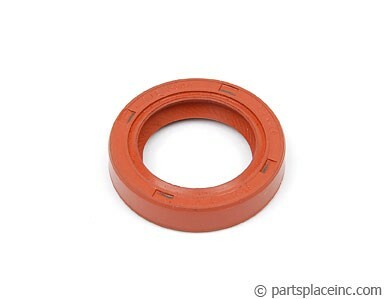 If you are replacing your VW rear main seal, it is a good idea to check out your intermediate shaft seal and your cam seal. 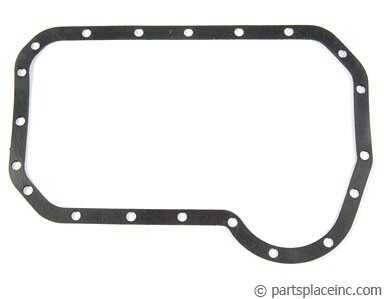 Might as well keep your driveway clean and replace your oil pan gasket while you are at it.